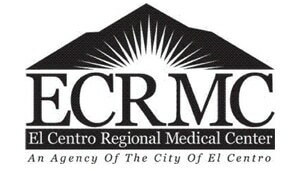 El Centro Regional Medical Center (ECRMC) is an acute-care medical center serving the healthcare needs of the Imperial Valley area of California, USA, since 1956. The hospital provides 165 patient beds in a state-of-the-art facility, including a new trauma center and rooftop heliport for superior trauma care. The ECRMC health network includes 100 physicians’ offices in the local area, with an average of five staff per office. ECRMC’s complex IT network includes 300 virtual desktops running on VMware VDI, 900 physical desktops, 100 thin clients, 150 physical servers, 150 virtual servers on Windows and Linux platforms, and many printer models. Approximately 95% of ECRMC’s total printing output revolved around remote printing of lab results in physicians’ offices. 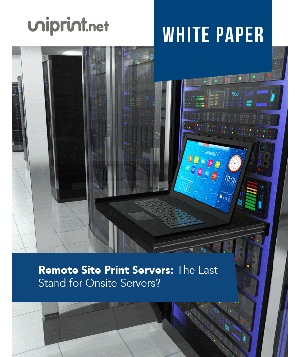 With hundreds of heterogeneous user devices and printers dispersed over many locations, it was impossible for the organization to standardize on any one printer type across the network. 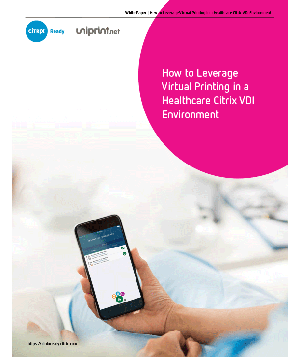 ECRMC was facing a big headache in printer management, having to install a manufacturer printer driver for each and every printer that the center supported through VMware VDI. “It would have been a nightmare to try and figure out what you’re using as a printer in each case,” said Henry Felix, Technical Services Manager at ECRMC. 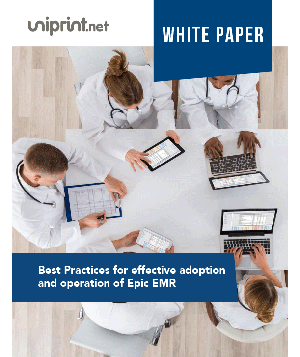 The problem was made more complicated when ECRMC moved to the new Siemens Soarian health information system (HIS). 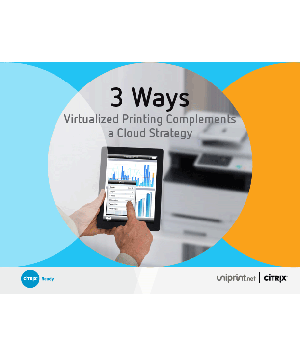 ECRMC began evaluating various printing solutions because the IT team needed to find a workaround immediately. 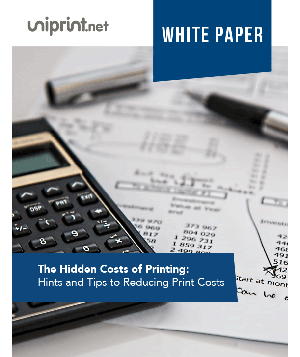 To their relief, UniPrint provided a complete solution to the printing problem very quickly. It was only two weeks from the first discussion to the implementation, and the actual installation took only four hours. 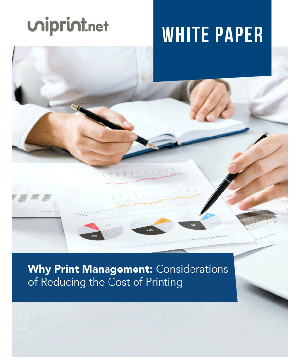 ECRMC chose UniPrint Infinity based on two primary factors: ease of management and deployment, and immediate ROI. 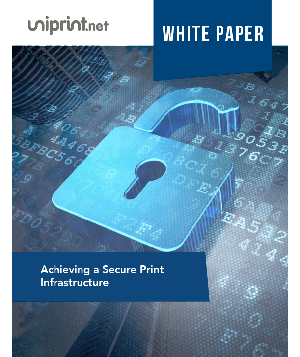 Negating the need to purchase tens-of-thousands of dollars’ worth of proxy server hardware, UniPrint provided ECRMC with a more cost-effective software-based healthcare printing solution that offered interoperability with the hardware they already had, and interfaced seamlessly with their VMware virtual servers and Siemens Soarian HIS. 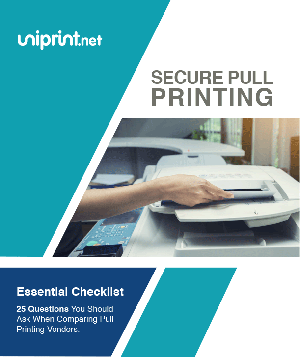 UniPrint’s universal printer driver replaced all manufacturer printer drivers within the ECRMC IT network, eliminating the need to install multiple printer drivers and solving compatibility issues. 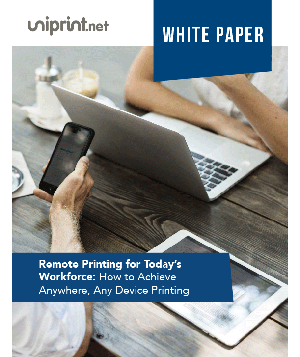 UniPrint also enabled printing on any user device, to any printer across remote locations. 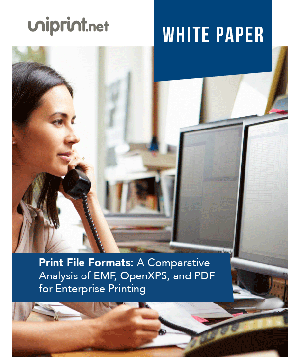 Furthermore, UniPrint’s PrintPAL utility allowed ECRMC to easily map printers based on location. 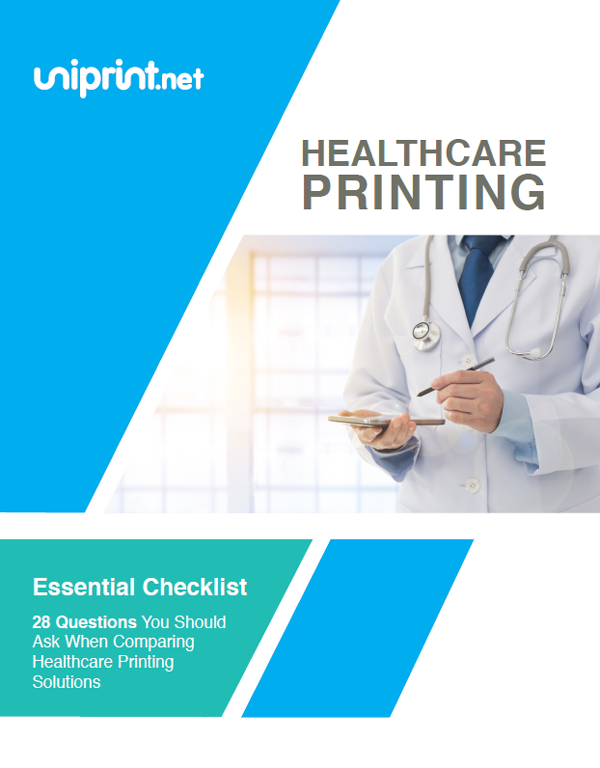 It is easy and foolproof for physicians to print lab results through one virtual print queue and release their documents to the appropriate printer. 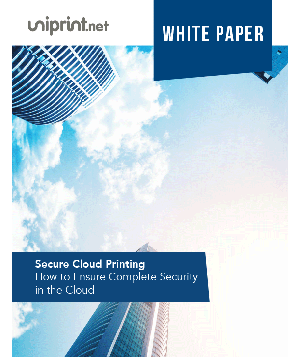 For ECRMC’s IT team, UniPrint’s simplicity, flexibility and scalability was a dream come true. 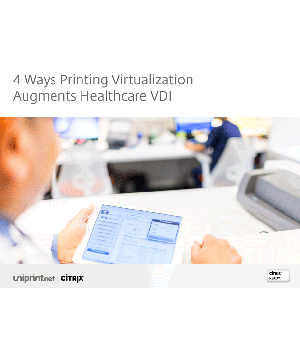 Local system administrators simply need to install a UniPrint Infinity client and a VMware View client to immediately begin printing from the new system. 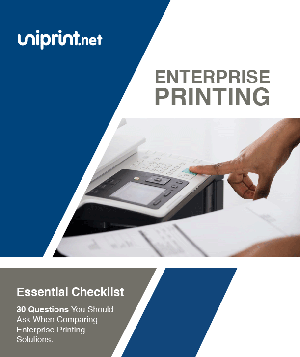 Upon deploying UniPrint Infinity, printing has become a simple and straightforward process for ECRMC’s IT administrators and users, regardless of user or printing device or location. Help desk calls for printing support have dropped dramatically, to only 1-2 calls per week. 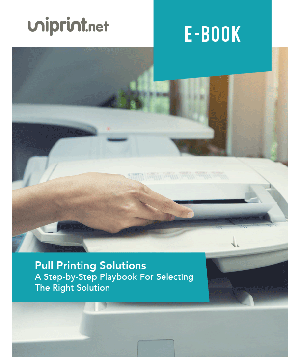 With hundreds of mixed computing devices on one network connecting from dispersed locations, UniPrint was able to give ECRMC a cost-effective printing solution to make printer management easier. 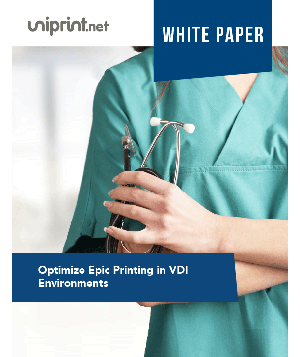 UniPrint Infinity allowed ECRMC to better serve every possible user device and printer combination across the network, while integrating seamlessly with the medical center’s existing IT structure and VMware virtual servers and desktops.